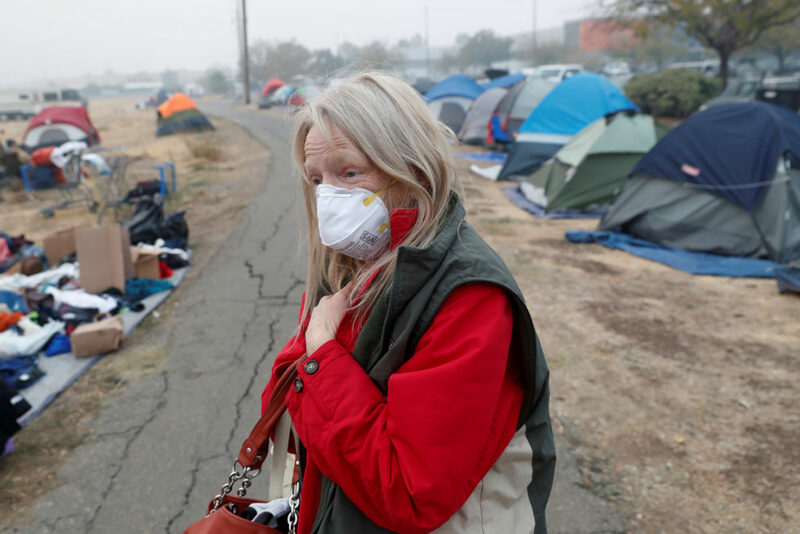 CHICO, Calif. — Searchers combing a Northern California town leveled by a deadly wildfire stepped up their efforts Sunday ahead of rains forecast later this week in the fire zone where 76 bodies have been recovered so far. 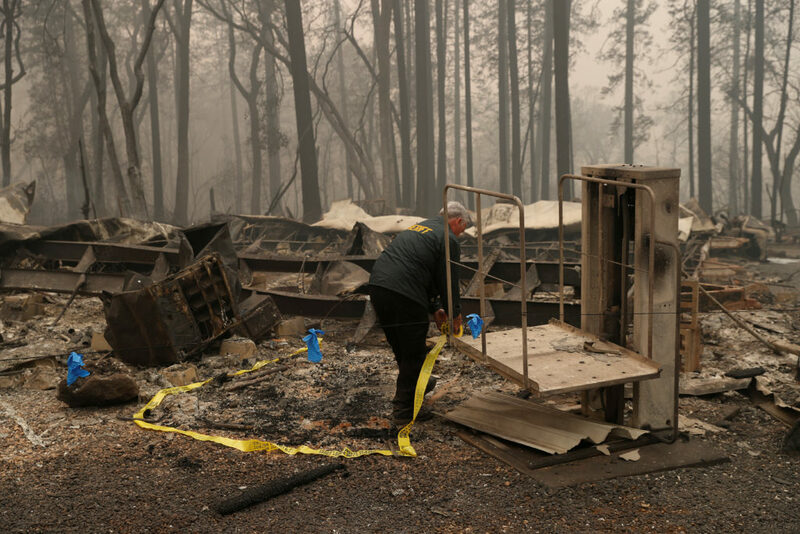 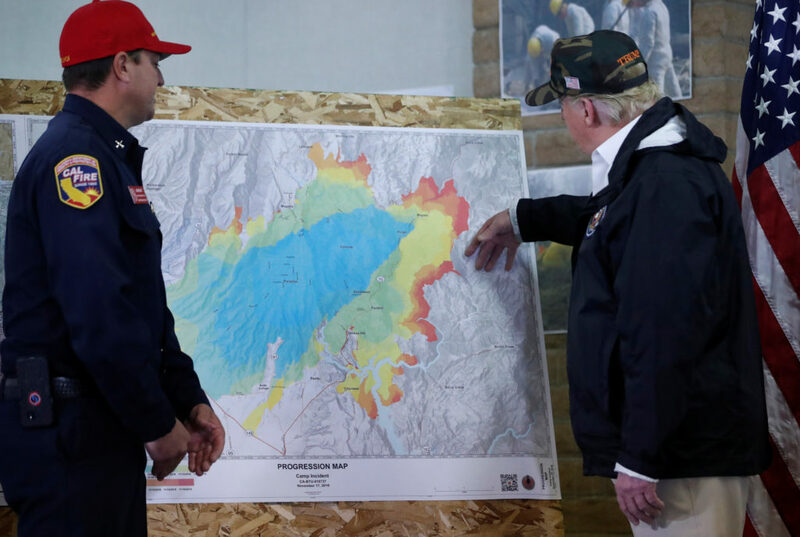 Northern California’s Camp Fire has destroyed nearly 10,000 homes and torched 233 square miles. 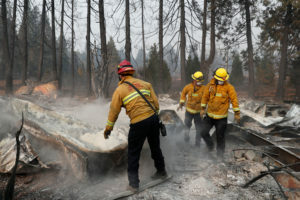 It was 55 percent contained.